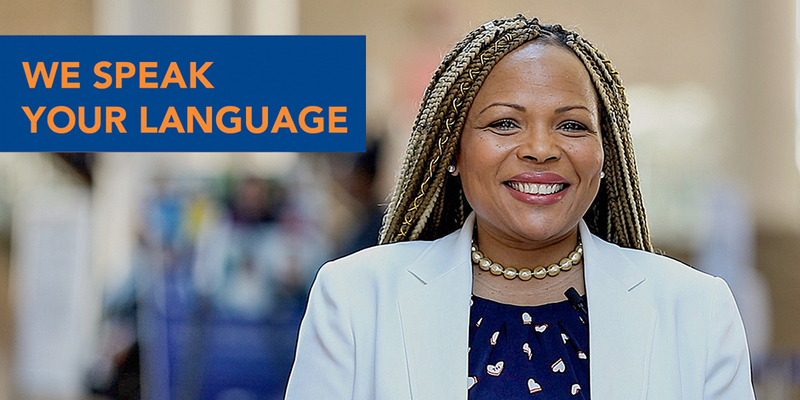 We provide language assistance in 200 languages to serve any New Yorker who seeks care. Listen to our staff speak in our top patient languages. Watch video and learn more. 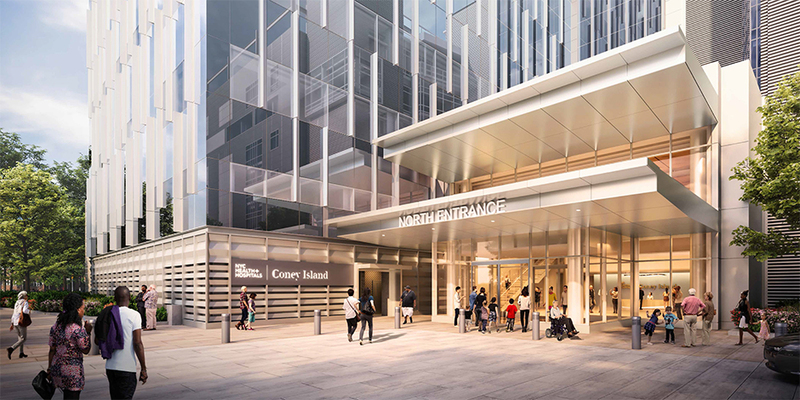 Take a peek at the new NYC Health + Hospitals/Coney Island building, an 11-story tower with 80 acute care beds and an elevated Emergency Department. Expected to be completed in 2022. 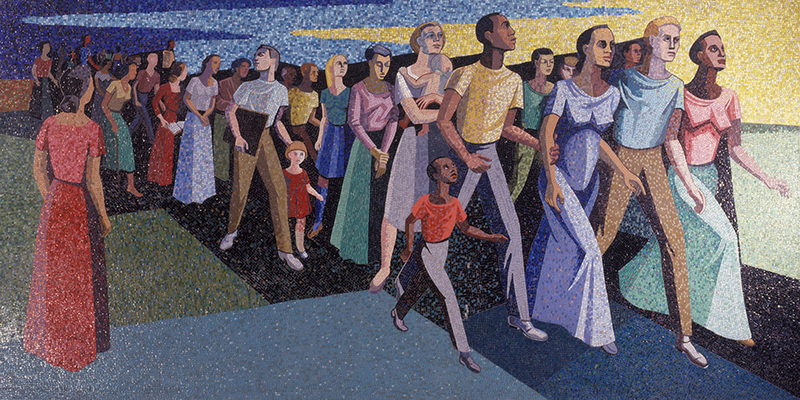 The three-year grant will fund new arts initiatives to help patients and staff heal and support emotional health. 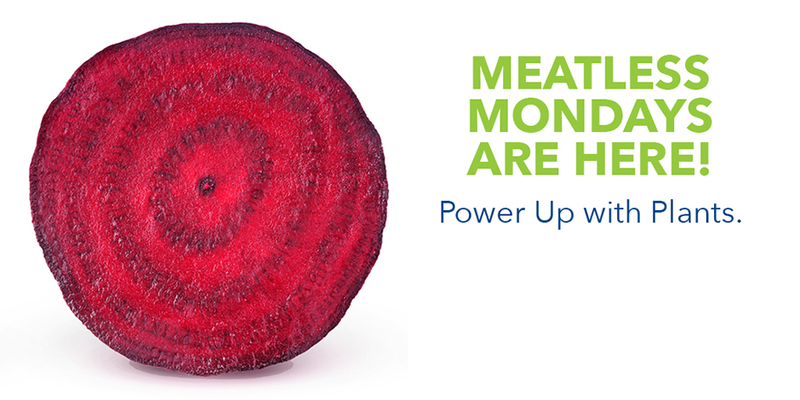 Every Monday, all NYC public hospitals offer plant-based meal options to patients to encourage healthier eating. Learn More. 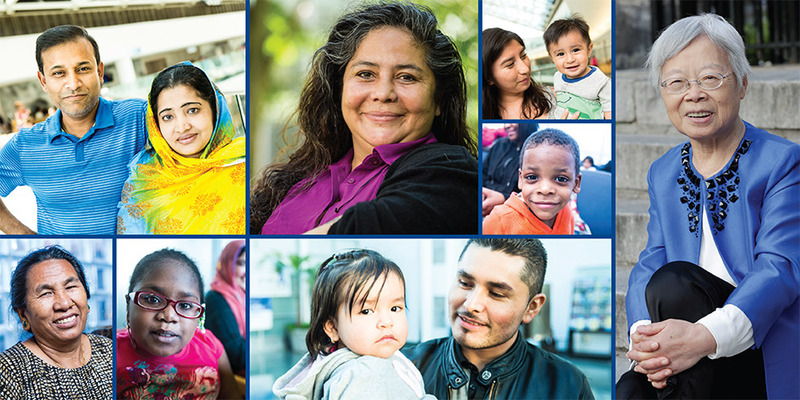 We are committed to providing care to everyone, no matter what your immigration status. That has not changed. Read our document on the “public charge” rule, available in 14 languages. Watch our patients tell how NYC Health + Hospitals transformed their lives.